Flowerman Productions is a social business production company based in Historic Filipinotown, Los Angeles, California. A social business is a new concept founded by 2006 Nobel Peace Prize winner Muhammad Yunus, an economics professor from Bangladesh. He founded the Grameen “village” Bank for the poor. Flowerman Productions is a result of the environmental, social and cultural work by its founder, James Castillo. Since 2008, he has supported the Environmental Youth Camp in the Philippines. He is also an active volunteer and organizer in Historic Filipinotown in Los Angeles and organized the PWC (Pilipino Workers Center) annual toy drive for the last 4 years. He has also helped in the founding and organizing of LAWIA (Los Angeles Workers In Action), an organizing project of PWC in Historic Filipinotown aimed at creating a grassroots mutual benefit association of low income residents in the area. 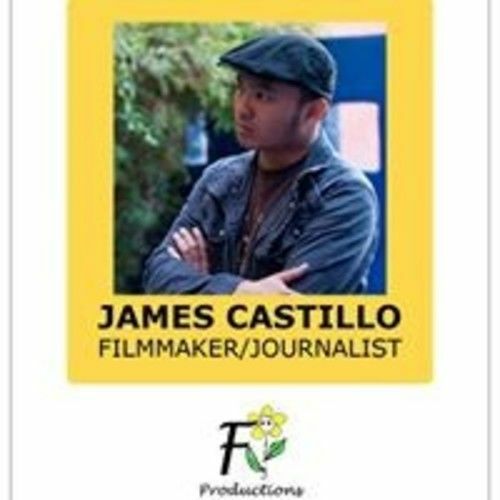 Flowerman Productions has been giving film workshops both in Los Angeles and in the Philippines especially among the youth. 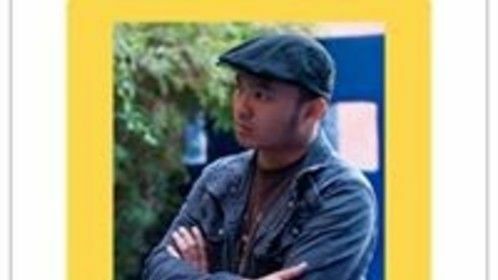 Like the Freedom Writers, Flowerman Productions hopes to empower the youth both in Los Angeles and in the Philippines through the power of self expression and story telling in the visual medium. An 8 minute short documentary called Adventures of Flowerman produced by Flowerman Productions was accepted by the 1st ever Sundance Short Film Challenge sponsored by the Bill and Melinda Gates Foundation. Adventures of Flowerman was also one of the official selections by the 2014 Silverado Film Festival in Orange County. LOS ANGELES – A Los Angeles-based Filipino is joining the Sundance Short Film Challenge, in hopes of being selected as one of five winning filmmakers who will showcase their work in the 2015 Sundance Film Festival in Utah. James Castillo, 27, is the man behind the short film called Adventures of Flowerman—a movie about an individual who migrates to the US but continues to go back to the Philippines to help in the environmental, political, and economic movement of the country. The Sundance Short Film Challenge asked entrants to create a “unique, compelling and personal” short film about an empowering person or an optimistic story of individuals and communities who are overcoming poverty, hunger, combatting disease or improving health. The competition allowed filmmakers to follow their own tastes on style and structure when producing the movie—be it narrative fiction, documentary, imaginative, unorthodox, daring or simple—as long as it tacked issues of economic inequalities. Castillo’s film is a documentary-style short film that features Filipinos who are advocating for climate change awareness. The central character of Flowerman introduces a concept called “Permaculture” or Permanent Agriculture/Permanent Culture—a development philosophy that believes in working hand-in-hand with Nature to provide for the people’s basic needs. The short film is 8 minutes long, and began filming in late 2012. According to Castillo, Flowerman discovered Permaculture around the time when Typhoon Haiyan struck Central Philippines and devastated thousands of lives. 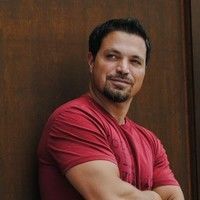 If selected as one of the five winning entries, Castillo will receive a $10,000 prize together with an all-expense paid trip to attend the 2015 Sundance Film Festival as the special guest of Sundance Institute and the Bill & Melinda Gates Foundation. With Flowerman, Castillo says that he aims to inspire Filipinos to think out of the box as they find the solutions to the country’s problems. “I just hope that Filipinos will start to look for out of the box solutions to our problems,” Castillo said to Asian Journal. “It does not cost anything to create a vision of the Philippines that is sustainable. Once we create that collective vision, it will be easier to mobilize people from all sectors to make that vision a reality. We just have to be daring enough to learn and create new paradigms for ourselves and our community,” Castillo said. Castillo, who presently resides in Historic Filipinotown, was born and raised in Cebu. He was a BS Nursing student at Cebu Normal University, before he shifted to pursue Mass Communications. He told Asian Journal that he shifted his field of study a year after he decided to become a filmmaker. Castillo moved to Los Angeles at age 19. When he found a stable job, Castillo went back to school and took up several art, film, and television classes. Later on, he formed a collective, comprised of filmmakers and other artists. Soon, Castillo began to learn more about art, film, and theater through the collective than through his school. That was when he decided to drop out and put on hold his plans of finishing a bachelor’s degree. “Dropping out of school doesn’t mean I stopped learning. 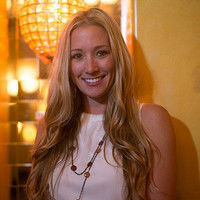 I just feel like the educational system is hindering my development both as an artist and as a person,” Castillo said. Now, he’s busy researching for material for the feature length version of Flowerman, as well as for a book that he also wants to write.